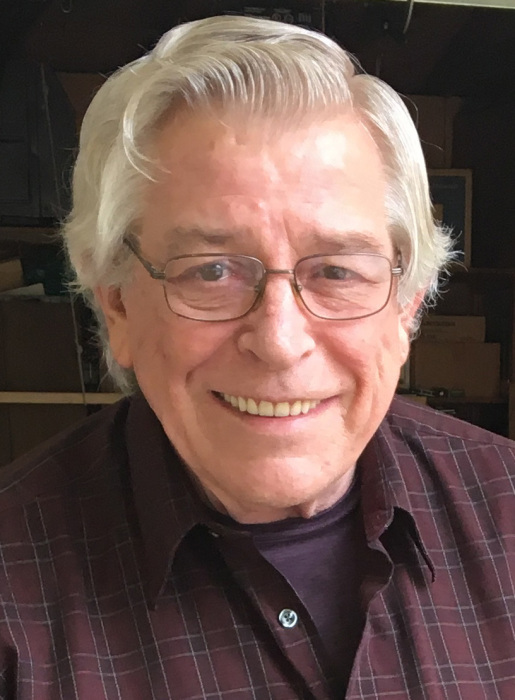 Richard C. Davison, age 72, of Cottage Grove, passed away peacefully on Sunday, March 24, 2019. Preceded in death by wife, Deanna; parents, Leslie and Margaret; and other immediate family members. Survived by children; grandchildren; and other immediate family members. Funeral Service 11 AM with visitation beginning at 10 AM, Monday, April 1, 2019 at Kok Funeral Home, 7676 80th St. S., Cottage Grove, MN, 55016. Interment with military honors to follow at Fort Snelling National Cemetery.